Natan Caanani working at the Tulip Winery. When Cheryl Halpern of Livingston went to a Jerusalem liquor store to buy a bottle of wine for a housewarming gift in 2015, the shopkeeper recommended Black Tulip. The red wine was produced at the Tulip Winery in the town of Kfar Tikva, or Village of Hope, a residential community for adults with special needs. Upon hearing about the unique character of Kfar Tikva, Halpern decided to visit the town and the winery, which was established in 2003 to provide jobs and education for people with special needs, the very next day. “When I met the owner and some of the people at the winery I was overwhelmed and humbled,” she told NJJN. Halpern was so moved that she was inspired to produce a documentary, WishMakers, about the winery and its workers. 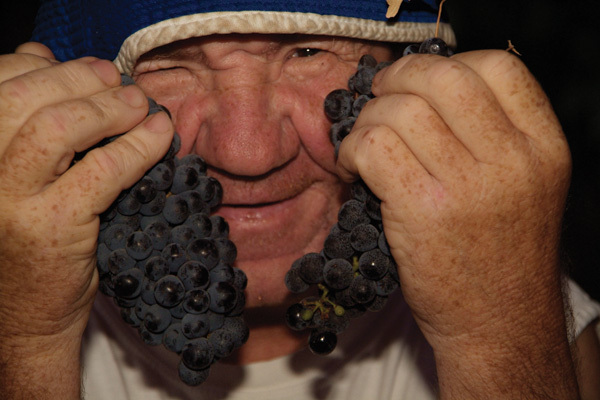 It is the story of the special needs community that provides the winery’s workforce. Kfar Tikva, which was established in 1964 with five residents, now hosts more than 200, ranging from 20 to 81 years old. 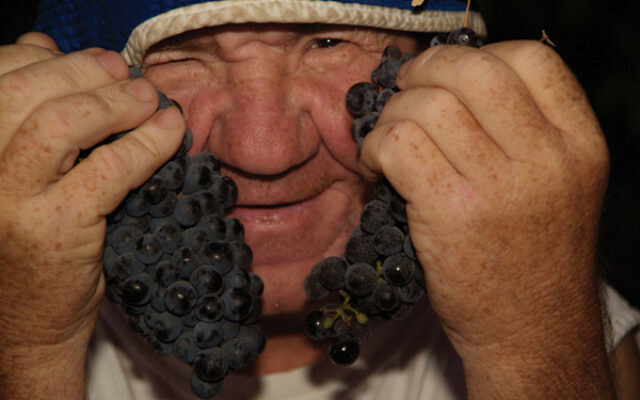 Yitzhak Yitzchaki, the owner of the winery, bought the land in 2003 and decided to become a vintner after he visited a wine exhibition in Jaffa. He told Halpern he wanted to help the community by employing the people of Kfar Tikva. In an effort to impact a broader community, the people of Kfar Tikva decided to donate the profits from a line of wine called Wish Maker to Make-A-Wish Israel, which fulfills the dreams of children who have life-threatening illnesses. The first child whose dream was fulfilled by the Kfar Tikva community was a boy who had been hospitalized for two years with cancer. Make-A-Wish Israel took him to Paris for a Bruno Mars concert. Then Neta Aricha, a 13-year-old girl with leukemia, asked for — and received — a house trailer so she could spend “quality time” traveling with her family. When she visited the winery Aricha said, “everything felt so warm, like a family.” Her face is pictured on the label of the Make a Wish wine, from the Wish Maker line. Ro’i said his experience with the winery has made him a more spiritual person. Now in the process of submitting WishMakers to film festivals and other screenings, Halpern has traveled to Bali, Capetown, and Jakarta to screen the documentary. In Jakarta WishMakers was recognized as the best film at the International Film Festival for Spirituality, Religion, and Visionary.